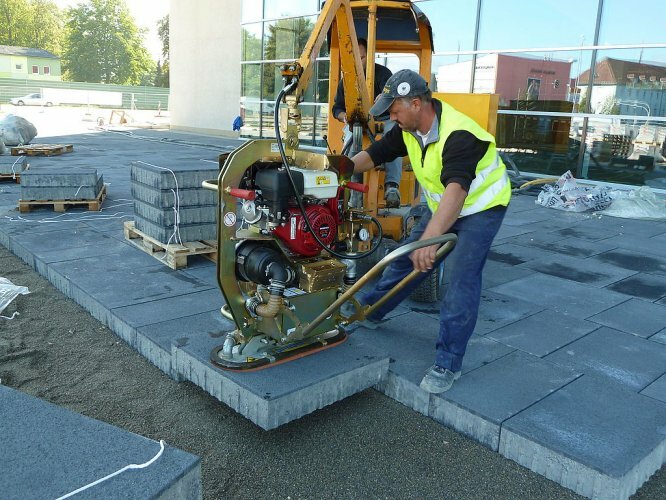 Probst POWERJET PJ 1650 Vacuum Lifting Device is the piece of equipment for large sized concrete slabs with decoratice surface. 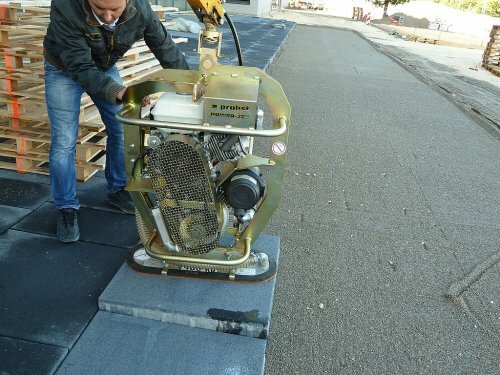 Slabs upto 1650KG can be lifted**, this is possible due to aspecial vacuum blower creating the scution. Highest levels of safety are ensured, due to intergrated chain guards, thus very porous products cannot fall if power failure. *Always check material before lifting – PORMETER POR avaiable for hire.